This lovely quality acetate satin is from our clearance ranges so we are able to bring it to you at this unbelievable low price, but only whilst stocks last! It is 100% Polyester, non stretch and drapes well. 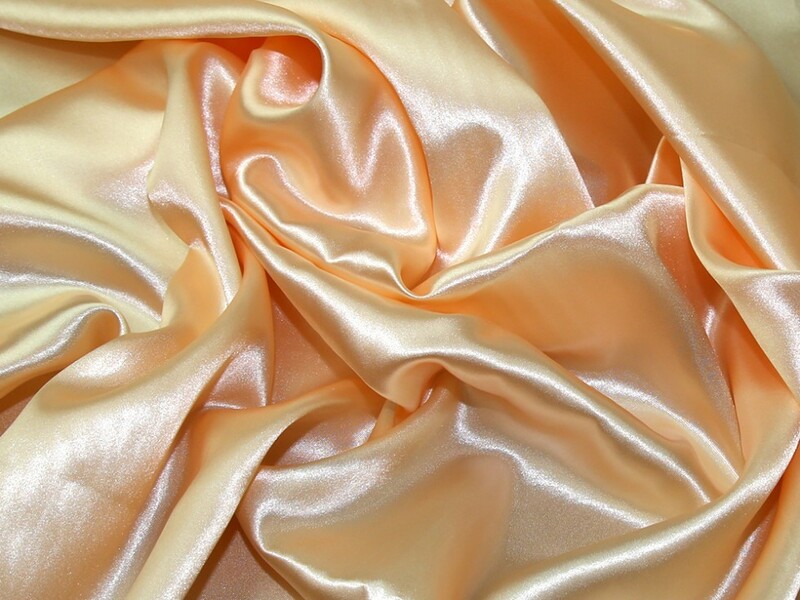 It is most commonly used for budget bridal wear, costume, fancy dress, stage wear, backdrops, crafts and much more. It is a very versatile fabric, so its very reasonable price point makes it a great choice for projects on a budget. Available in a large range of colours and machine washable too! Please note, this fabric does have some flaws and fault marks, hence the very reduced price.